Is Marketing Strategy The Only Thing That Helps A Movie Recover Its Money, What About The Content? We have always seen that there are certain movies with strong content, backed by great performances, but they did not ring in numbers on the box office, while others even with a bad content have managed to at least recover their cost, even if not considered a big hit. Ever wondered why does this happen? Is a weak marketing strategy the only thing to be blamed? What Does The Marketing Strategy Do? Well, a marketing strategy’s main business is to create enough buzz about the film before its release and even during and post-release, in order to attract people to the theatres. This includes both social media platforms and on ground events and activities. Today, a big chunk of the film’s overall cost is kept for its publicity and promotion. The bigger the banner, more the spends and usually the smaller banner movies don’t get as big a buzz as a big star or a big production house film. Let us take an example of some recently released movies. 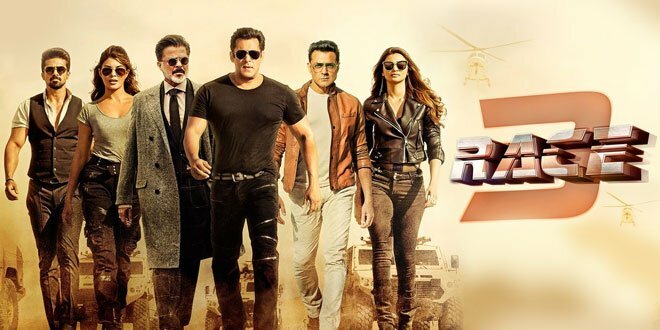 Race 3, for instance, was a very weak movie when it comes to content, but then it had a great star cast and was backed by major marketing & promotion, which helped to get people to theatres at least and in first 3 days, the movie was able to recover its cost. 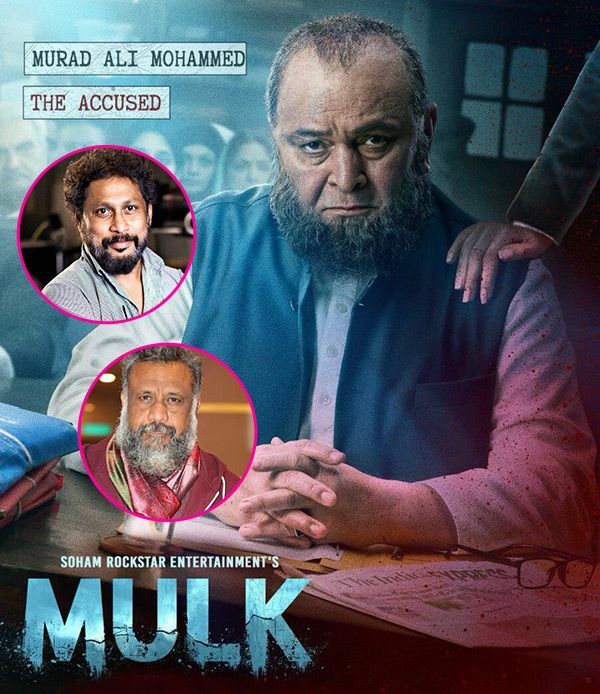 On the other hand, a film like Mulk has both strong content and powerful performances, but the movie is struggling in the theatres. It’s doing business only because of word of mouth, as not much was spent on its marketing and publicity. 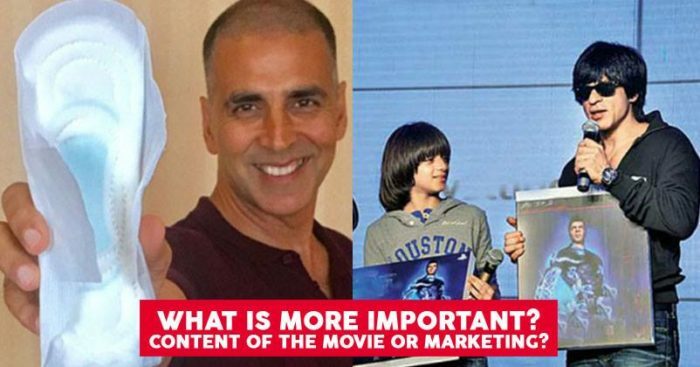 Another example is Gold, the Akshay starrer, has left its audience disappointed, because the expectations set by the teasers were much higher. But just because it had strong marketing strategies to support, the first 3-4 days alone helped the movie recover its money. Again, on the same lines, a patriotic film like Parmanu is declared a flop despite the critical acclaim that the movie garnered. So what went wrong with Parmanu, just the lack of over the top publicity? Also Read: Did The Marketing Strategy For Movie Gold Fall Flat On The Maker’s Face? Today makers are putting all their efforts into designing unique marketing strategies for their film before its release. 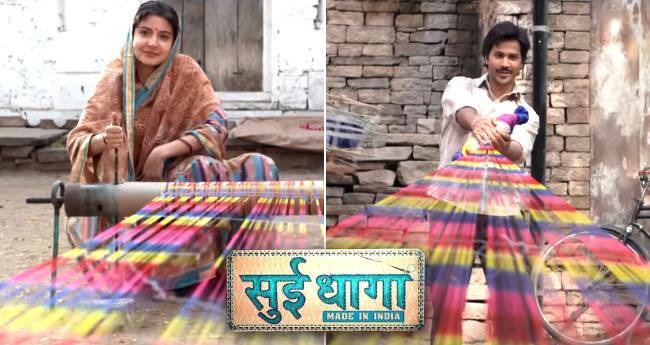 Sui-Dhaga, an upcoming film starring Varun Dhawan and Anushka Sharma has already got rave reviews with the trailer and created excitement with their unique strategy of logo launch. Inspired by Make in India campaign and in support of craftsmanship within in India, the trailer was also released on the World Handloom Day, and for the logo, the stencil was sent to craftsmen across the country, to use their skills and create the logo. So Colourful Phulkari from Punjab, the intricate thread work forms Rabari and Mochi Bharat from Gujarat, Phool Patti from Uttar Pradesh and Zardozi work from Lucknow. It has also be created in Rajasthan’s prominent crafts like Aari, Banjara and Gota Patti, Tamil Nadu’s popular Toda style and Karnataka’s Kasuti design. With a promising trailer and these kinds of campaigns, the movie has people going gaga over it already, assuring a good opening. As per the need of today’s digital savvy audience, unique and enough marketing strategy is the only savior of the movies, especially when it comes to raking in right kind of moolah. Yes, films do work on content and word of mouth, but the returns are usually slow and most of the times, less than expected. 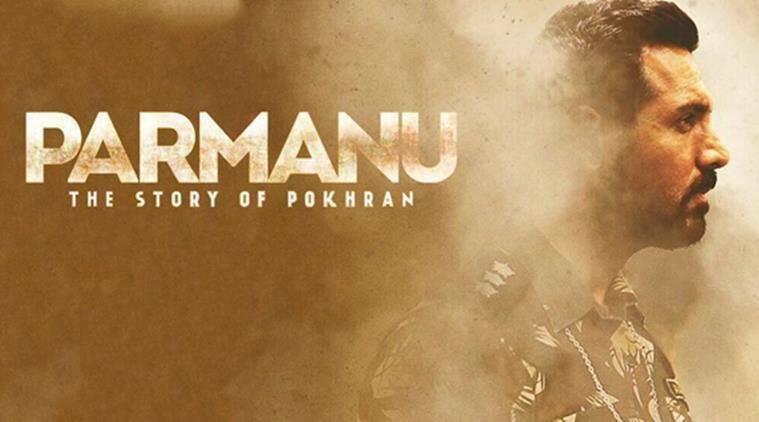 Do you agree that if Parmanu and Mulk too were backed by strong marketing strategies, they would have performed better at the box office?